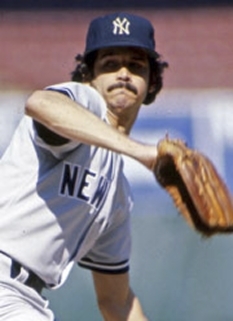 Retired MLB pitcher, James Alan Bouton, was born on March 8, 1939 in Newark, New Jersey. 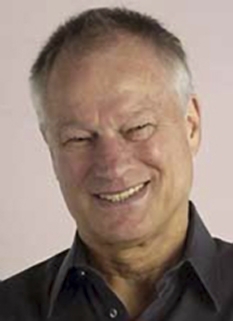 Jim Bouton is a former Major League Baseball pitcher, and author of the controversial baseball book Ball Four, which was a combination diary of his 1969 season and memoir of his years with the New York Yankees, Seattle Pilots, and Houston Astros. Bouton started his major league career in 1962 with the Yankees, where his tenacity earned him the nickname "Bulldog." He also came to be known for his cap flying off his head at the completion of his delivery to the plate, as well as for his unusual use of the uniform number 56, a number usually assigned in spring training to players designated for the minor leagues (Bouton later explained that he had been assigned the number in 1962 when he was promoted to the Yankees, and wanted to keep it as a reminder of how close he had come to not making the ball club. He wore number 56 throughout his major league career). Bouton appeared in 36 games during the 1962 season, including 16 starts, and had a win-loss record of 7-7. While he did not play in the Yankees' 1962 World Series victory over the San Francisco Giants, he had been slated to start game 7. When the game was postponed a day because of rain, though, star Ralph Terry pitched instead. In Bouton's subsequent two seasons, he won 21 and 18 games and appeared in the 1963 All Star Game. He was 2-1 with a 1.48 ERA in World Series play. 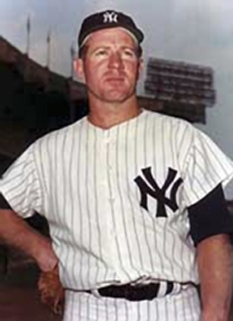 Bouton's frequent use by the Yankees during these years (in 1964 he led the league with 37 starts) probably contributed to his subsequent arm troubles. In 1965, an arm injury slowed his fastball and ended his status as a pitching phenomenon. Relegated mostly to bullpen duty, Bouton began to throw the knuckleball again, in an effort to lengthen his career. By 1968, Bouton was a reliever for the minor league Seattle Angels. Bouton retired midway through the 1970 season after the Astros sent him down to the minor leagues. He immediately became a local sports anchor for New York station WABC-TV, as part of Eyewitness News; he later held the same job for WCBS-TV. Bouton also became an actor, playing the part of "Terry Lennox" in Robert Altman's The Long Goodbye (1973), plus the lead role in the 1976 CBS television series Ball Four, which was loosely adapted from the book. The TV show was canceled after a few episodes. By this time a cult audience saw Ball Four as a candid and comic portrayal of the ups and downs of baseball life. Bouton went on the college lecture circuit, delivering humorous talks on his experiences. Bouton and his first wife, Bobbie,they divorced in the '80s, had two children together, Michael and Laurie (who were killed in a car accident at age 31 in 1997). They adopted a Korean orphan, Kyong Jo, who was renamed David at the boy's own request. Bouton's ex-wife teamed up with Nancy Marshall, the former wife of pitcher Mike Marshall, to write a tell-all book called Home Games. Bouton is now married to Paula Kurman. The urge to play baseball would not leave him. He launched his comeback bid with the Class A Portland Mavericks in 1975, compiling a 5-1 record. He skipped the 1976 season to work on the TV series, but returned to the diamond in 1977 when Bill Veeck signed him to a minor league contract with the Chicago White Sox. Bouton was winless for a White Sox farm club; a stint in the Mexican League and a return to Portland followed. Bouton's quest to return to the majors might have ended there, but in 1978 Ted Turner signed him to a contract with the Atlanta Braves. After a successful season with the Savannah Braves (AA), he was called up to join Atlanta's rotation in September, and compiled a 1-3 record in five starts. 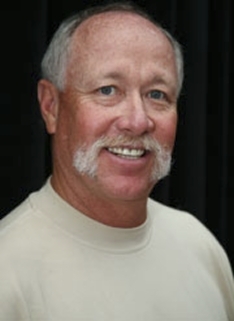 His winding return to the majors was chronicled in a book by sportswriter Terry Pluto, The Greatest Summer. 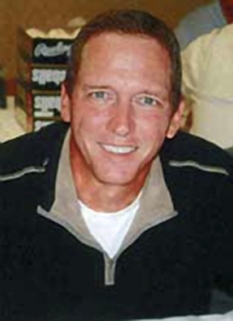 Bouton also detailed his comeback in a 10th anniversary re-release of his first book, titled Ball Four Plus Ball Five, as well as adding a Ball Six, updating the stories of the players in Ball Four, for the 20th anniversary edition. All were included (in 2000) as Ball Four: The Final Pitch, along with a new coda that detailed the death of his daughter and his reconciliation with the Yankees. After his return to the majors, Bouton continued to pitch at the semi-pro level for a Bergen County, New Jersey team called the Teaneck Merchants. He also pitched for several other teams in the Metropolitan Baseball League in northern New Jersey. Once his baseball career ended a second time, Bouton became one of the inventors of "Big League Chew," a shredded bubblegum designed to resemble chewing tobacco and sold in a tobacco-like pouch. He also co-authored Strike Zone (a baseball novel) and edited an anthology about managers, entitled I Managed Good, But Boy Did They Play Bad. 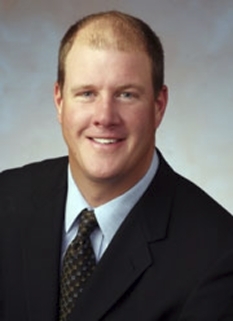 His most recent book is Foul Ball (published 2003) a non-fiction account of his (ultimately unsuccessful) attempt to save Wahconah Park, a historic minor league baseball stadium in Pittsfield, Massachusetts. Although Bouton had never been officially declared persona non grata by the Yankees or any other team as a result of Ball Four's revelations, he was excluded from most baseball-related functions, including Old-Timers' Games. It was rumored that Mickey Mantle himself had told the Yankees that he would never attend an Old-Timers' Game to which Bouton was invited (a charge Mantle subsequently denied, especially during a lengthy answering-machine message to Bouton after Mantle's son Billy had died of cancer in 1994 - Mantle was acknowledging a condolence card Bouton had sent). 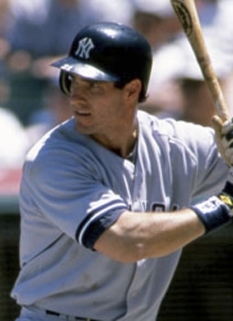 Things changed in June 1998, when Bouton's oldest son Michael wrote an eloquent Father's Day open letter to the Yankees which was published in the New York Times. 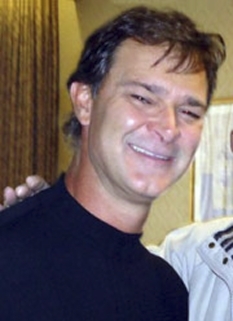 In it, Michael described the agony of his father following the August 1997 death of Michael's sister Laurie at age 31. By juxtaposing the story of Yogi Berra's self-imposed exile with that of his father's de facto banishment, Michael created a scenario where not only were the Yankees placed under public pressure to invite his father back, but the article paved the road to reconciliation between Yankee owner George Steinbrenner and Berra (that other journalists wrongly take credit for). The Yankees had little choice but to accede, and in July 1998, Jim Bouton, sporting his familiar number 56, was received with thunderous applause at Yankee Stadium, both in appreciation for his candor in writing Ball Four and for weathering his personal tribulations since. Coincidentally, Bouton's first Old-Timers' Game would also be Joe DiMaggio's last: the Yankee Clipper would die seven months later. Bouton has since become a regular fixture at Yankee Old-Timer's Games. DISCLAIMER: PFP Sports Talent Agency does not claim to represent itself as the exclusive agent for Jim Bouton. PFP Sports Talent Agency is a booking agency that represents organizations seeking to hire pro athletes and sports personalities such as Jim Bouton for speaking engagements, personal appearances, product endorsements and corporate entertainment. Fees on this website are estimates and are intended only as a guideline. Exact fees are determined by a number of factors, including the location of event, the talent’s schedule, requested duties and supply and demand. PFP Sports Talent Agency makes no guarantees to the accuracy of information found on this website and does not warrant that any information or representations contained on this website will be accurate or free from errors. We are often asked how can I find out who is Jim Bouton's agent? To find Jim Bouton appearance fees and booking agent details, you can contact the agent, representative or manager through PFP Sports Talent Agency for speaking fee costs and availability. PFP Sports Talent Agency can help your company choose the ideal sports personality for your next marketing campaign. To hire Jim Bouton for an appearance, speaking event or endorsement, contact Jim Bouton's booking agent for more information.